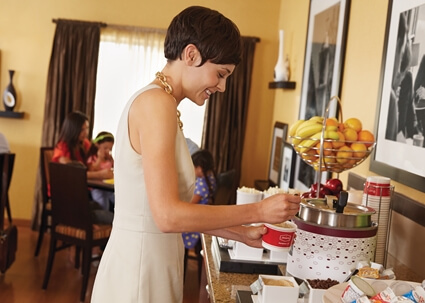 At the Hampton Inn by Hilton we strive to offer guests more than just a room. We offer a possibility of relaxation and comfort with well-appointed guestrooms, a full service restaurant and an extensive fitness centre. All located in beautiful St. Catharines. 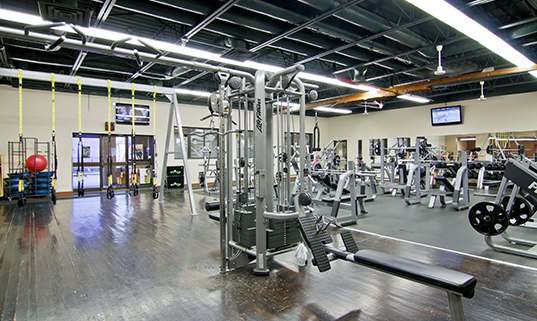 Over 20,000 sq ft of state-of-the-art equipment, yoga studio, outdoor cross training and designated spinning room. Stay connected while you're away! 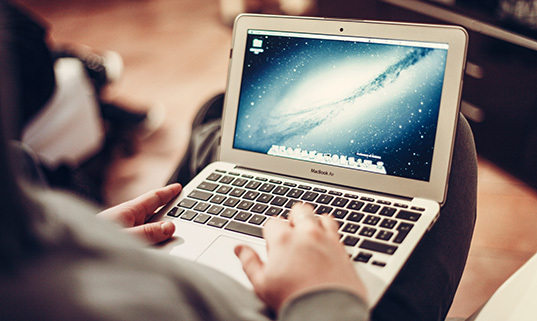 All guests enjoy complimentary high-speed internet anywhere in the hotel. 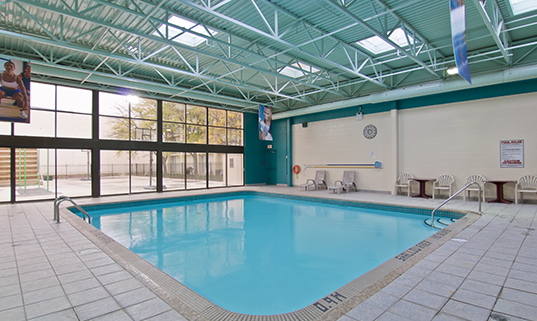 Enjoy a swim in our family friendly heated indoor pool. 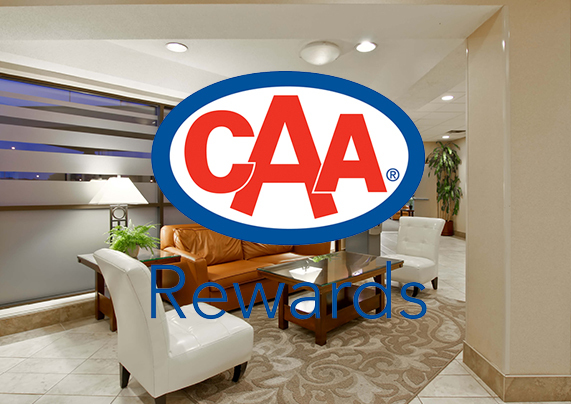 Show your valid membership card and receive 10% off our best available rate. Wherever your travels take you, count on Hampton to deliver value, consistency and thoughtful service.Our one bedroom suites are fresh and modern spaces with a microwave, mini-fridge, 42-inch HDTV, coffeemaker, and a work desk with ergonomic chair. Feel rested after a great night’s sleep on the clean and fresh Hampton bed®, and stay connected with free WiFi and plenty of device-charging spots. Complimentary internet access and secured printer conveniently located in our lobby level. Free access for all hotel-guests. Bottled water is available for purchase in all guest rooms. Complimentary wireless internet in all guestrooms. Indoor heated pool available complimentary for all hotel-guests. Guest services available 24 hours.